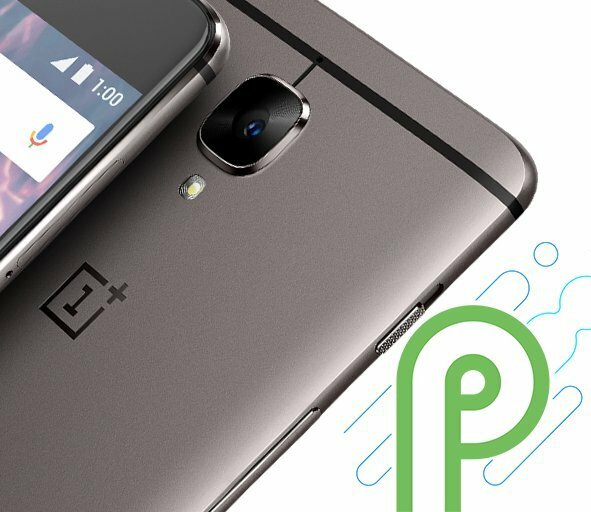 OnePlus has announced that OnePlus will be upgrading OnePlus 3 and OnePlus 3T to Android P instead of upgrading the device to Android 8.1. Here's List of OnePlus Phones to get Android Pie Update. OnePlus is working closely with Google on the Android P Beta program.The Android P update will be available on the OnePlus 6, OnePlus 5/T and OnePlus 3/3T, in this order.